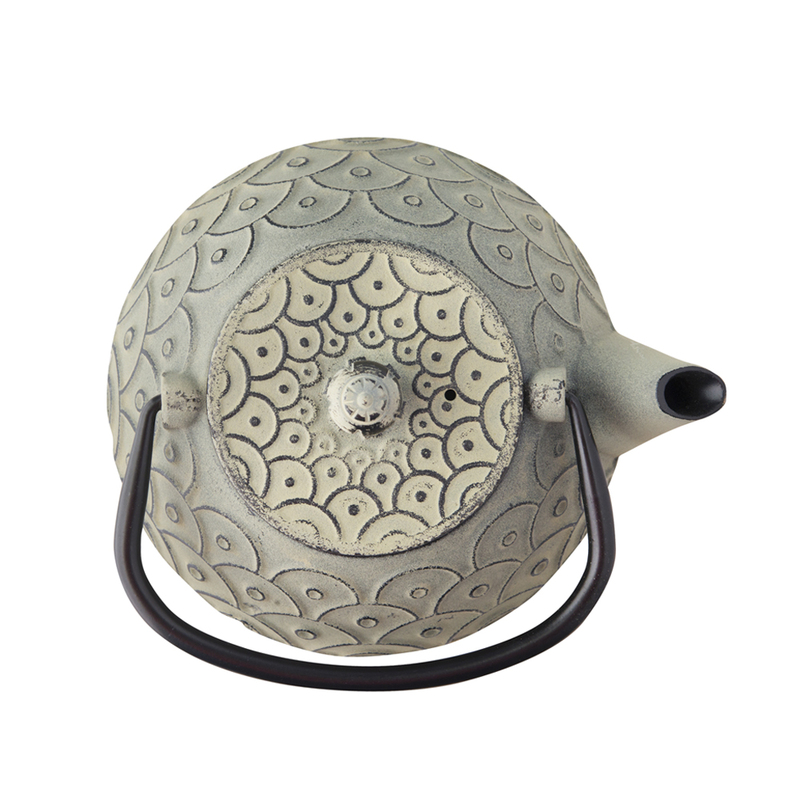 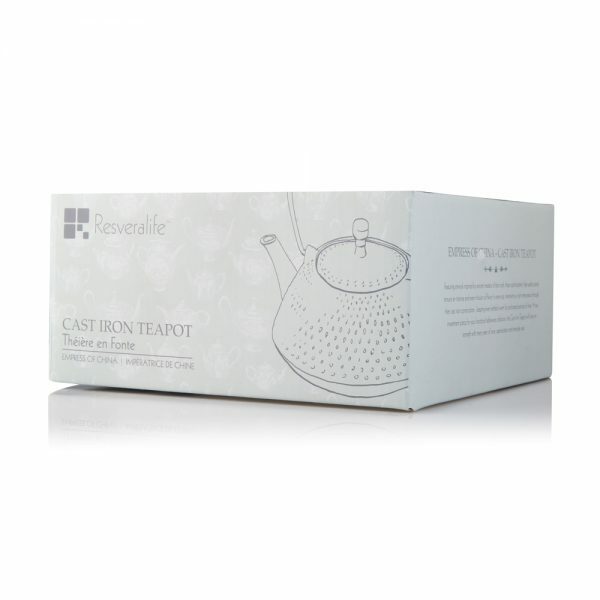 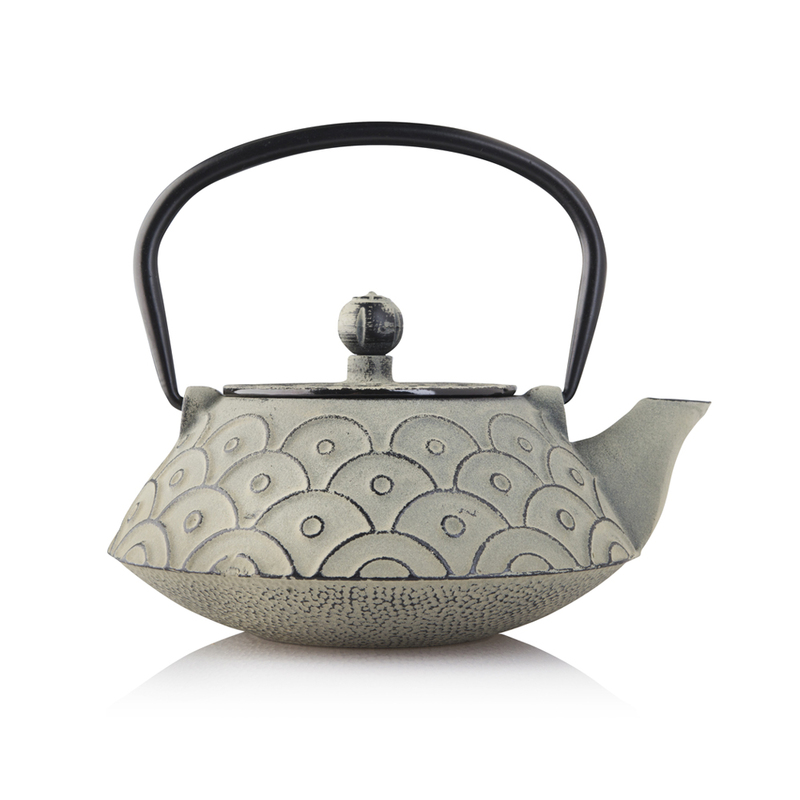 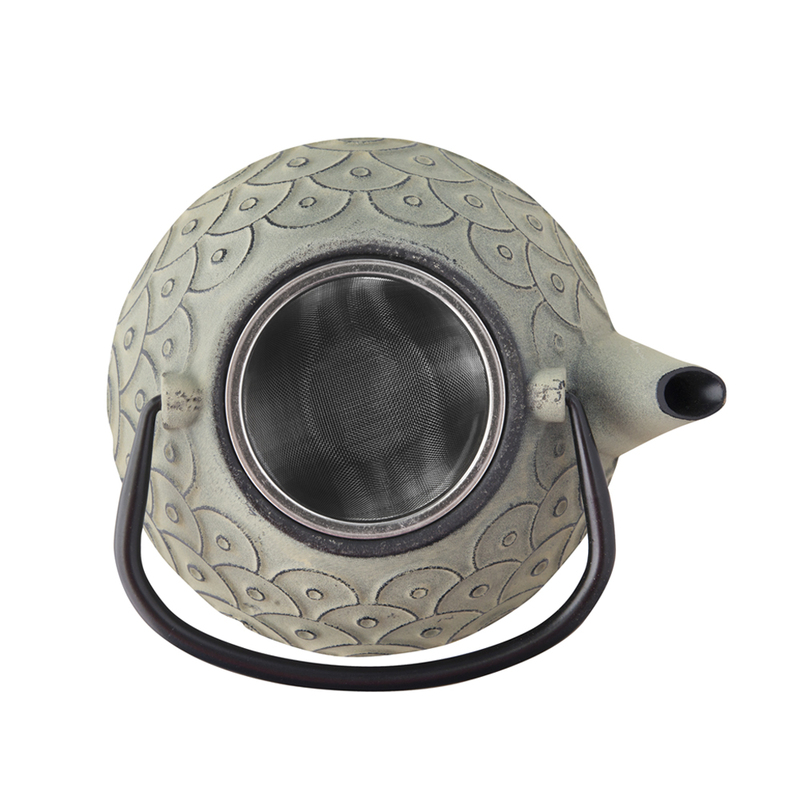 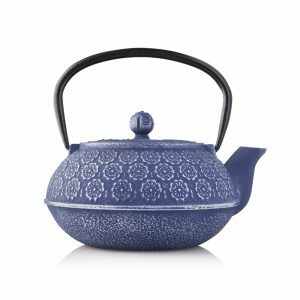 The Resveralife Empress of China Cast Iron Teapot is a sleek, ageless tableware piece. Inspired by ancient master craftsmen, this pot is admirable for it’s beauty and it’s ability to brew the perfect pot of tea. 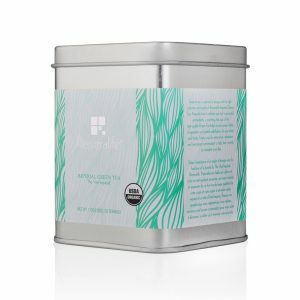 Enter the world of Resveralife, a one of a kind retail brand that offers customers a unique approach to health and lifestyle by incorporating all five senses – sight, touch, smell, taste and sound. 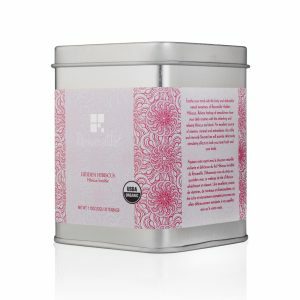 Our boutique carries an assortment of products that advocate, celebrate and fuel a healthy way of life from the inside out.